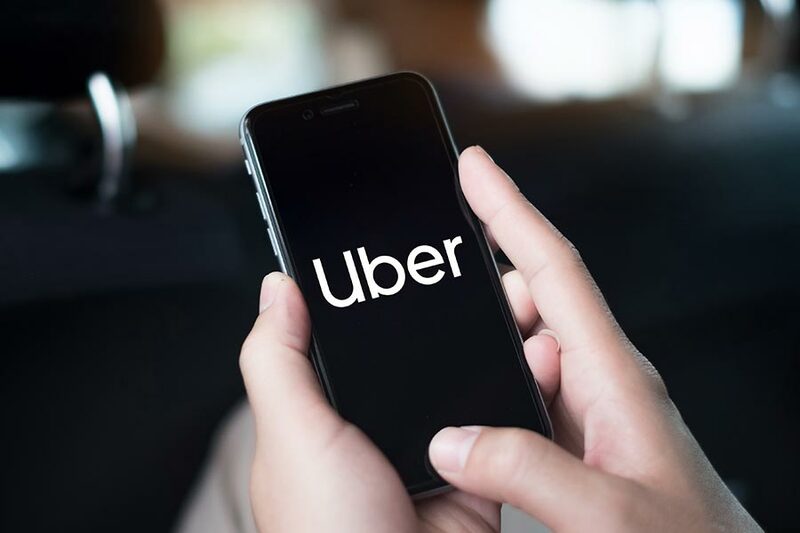 The IPO papers of Uber Technologies were made public on Thursday, revealing the almost stagnant growth of the food and ride-hailing giant. It has promised to spend even more to battle in the market for a better share, even though the last three quarters have plateaued revenues and large losses at the end of 2018. Has Uber stalled? Did it ever really start? Grapevine looks into Uber’s rocky past and what that might mean for the company’s future. What does the Uber court ruling mean for business?